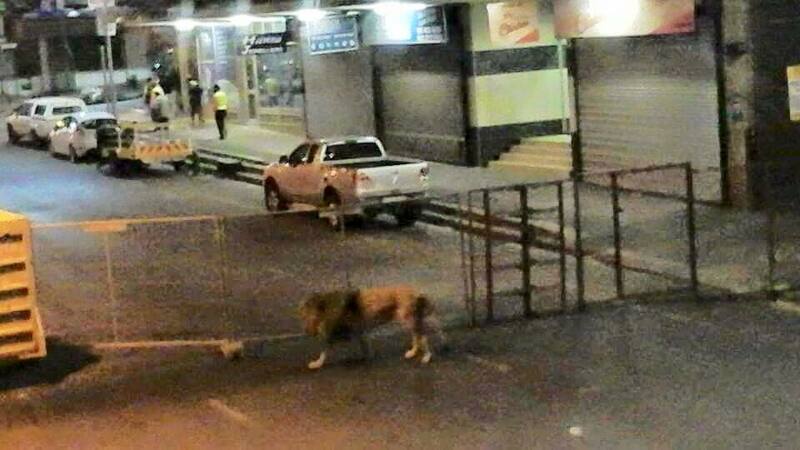 Braamfontein Alive: When a lion visits Braamfontein: People in my Community. When a lion visits Braamfontein: People in my Community. 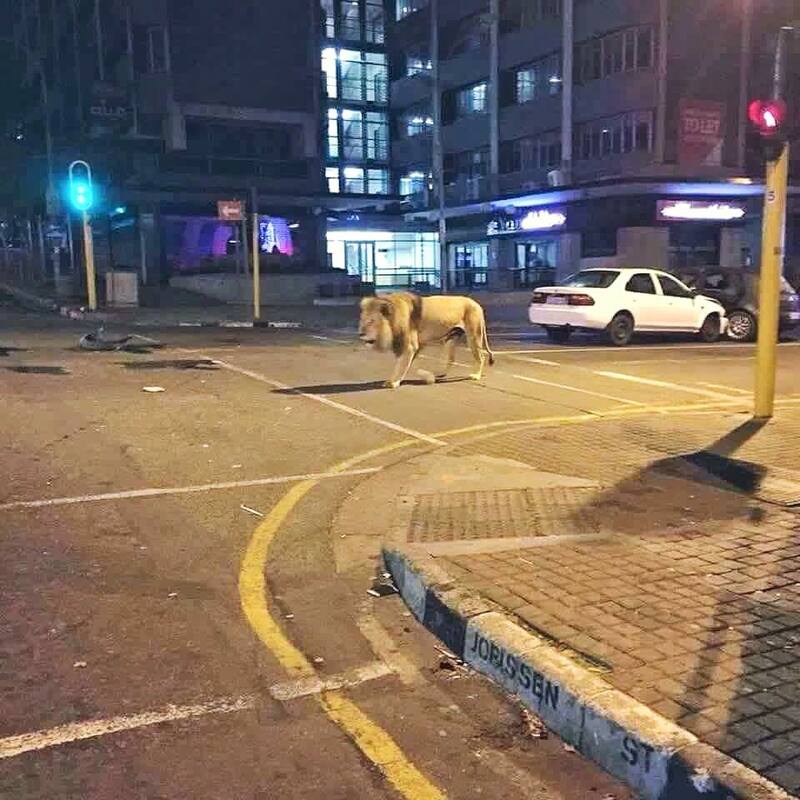 In case you don't know that the street of Braamfontein was once a home to a lion even a resident at one of the best hotels in the neighbourhood. 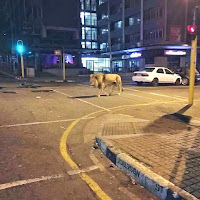 It all started on a Monday night( 11th April, 2016) when a film crew from a film making company decided to bring a tamed lion to the hood. 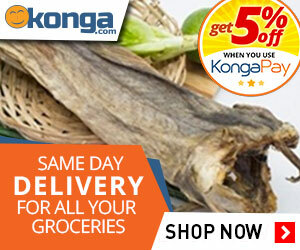 The lion was seen walking down the street to the amazement of on-lookers. At least, it was just a film stunt that brought the king of the jungle to our neighbourhood.